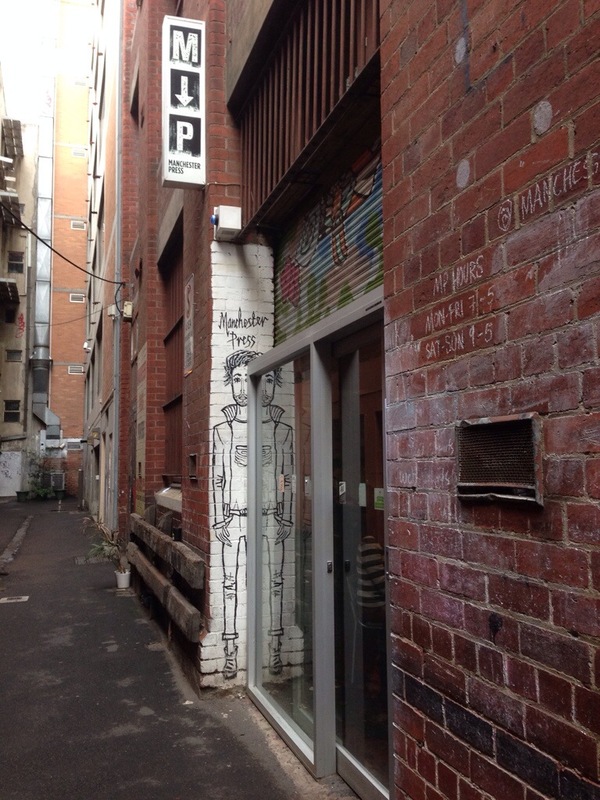 Down Rankin lane and off Little Bourke street you’ll find Machester Press. It’s another one of those funky Melbourne cafes that you’ll be forgiven for not noticing unless you know what you’re looking for. 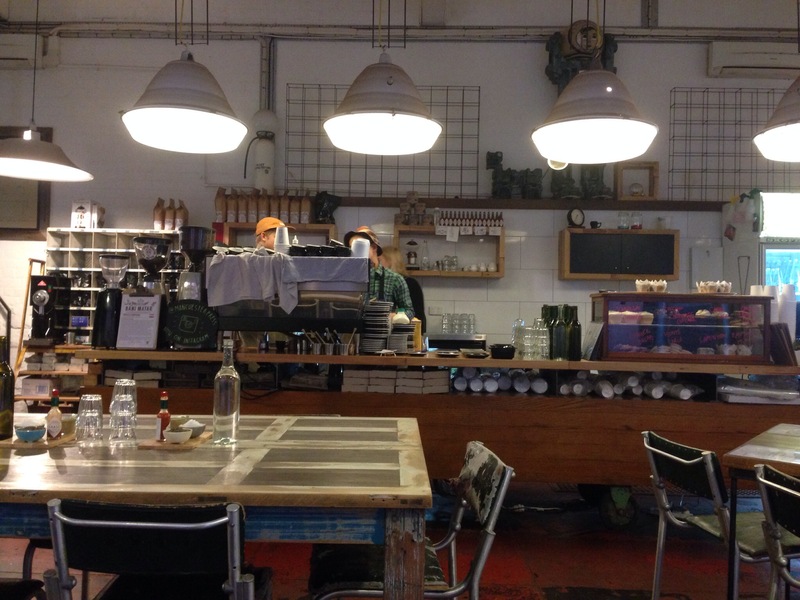 We stopped by for a refuel on our travels and were impressed by the industrial edginess of the cafe and its large space. 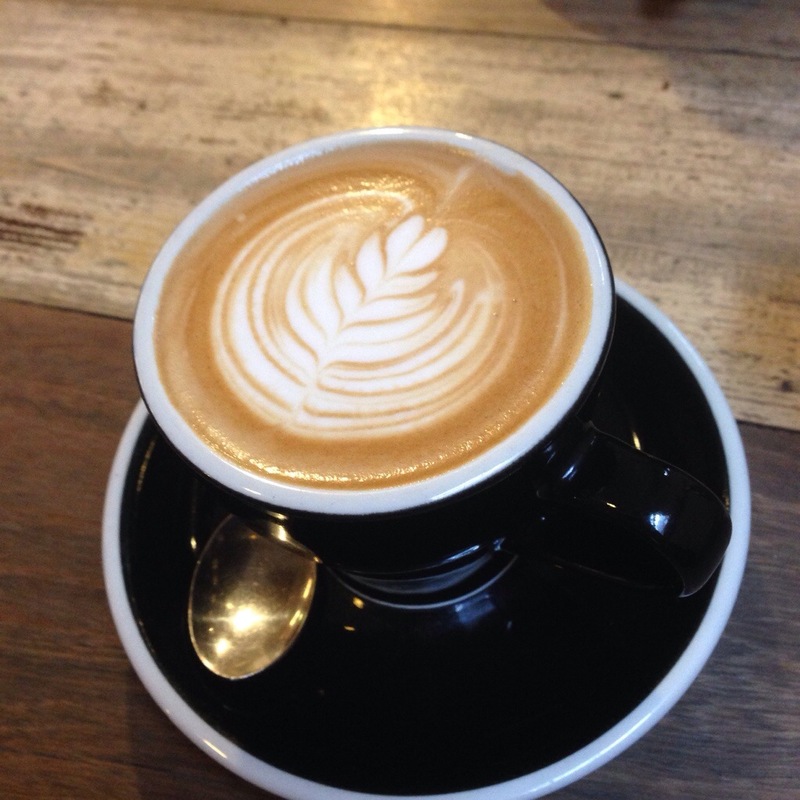 The coffee here had a great creaminess and a nice flavour. It was served at the perfect drinking temperature. Its one of those coffees with a subtlety and nuance that makes each sip interesting, coffee doesn’t have to knock to sideways to be great. We shared a bagel to recharge, it was served with jam and butter and nicely toasted. 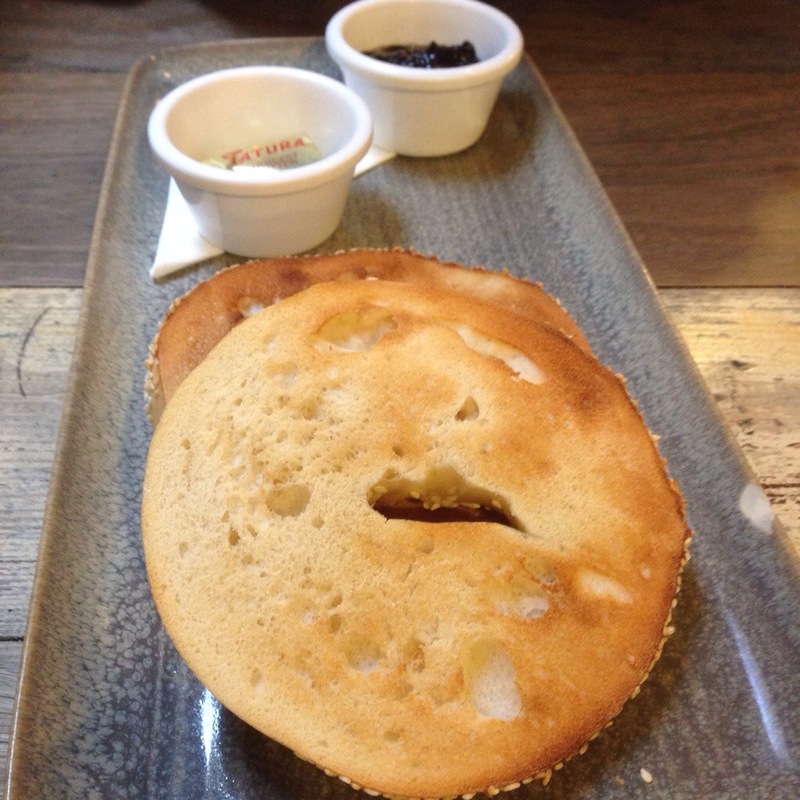 Bagels are one of our favourite snacks and it was great to take a moment to savour the experience in an otherwise busy day. Manchester Press is a hidden and gem and we’ll be sure to head back for more coffee and a meal in the future!